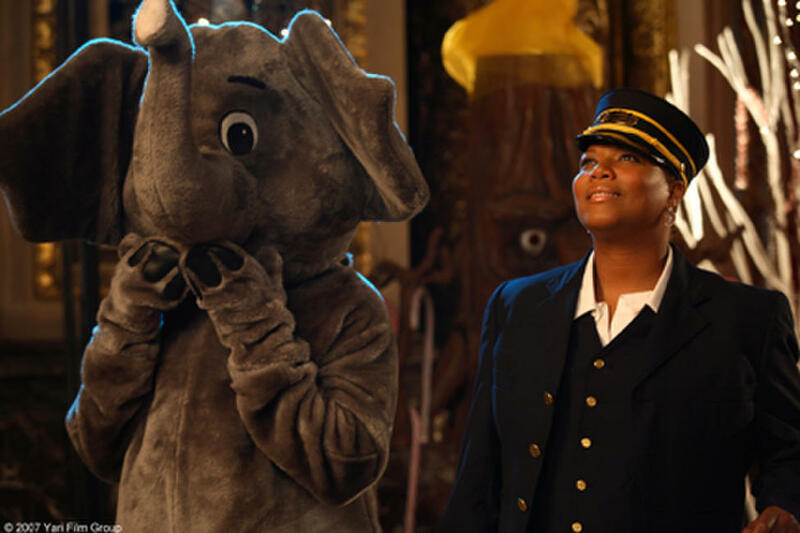 Queen Latifah in "The Perfect Holiday." Rachel True, Jill Marie Jones and Gabrielle Union in "The Perfect Holiday." Queen Latifah and Terrence Howard in "The Perfect Holiday." Director Lance Rivera with Queen Latifah on the set of "The Perfect Holiday." Katt Williams and Charlie Murphy in "The Perfect Holiday." Charlie Murphy and Gabrielle Union in "The Perfect Holiday." 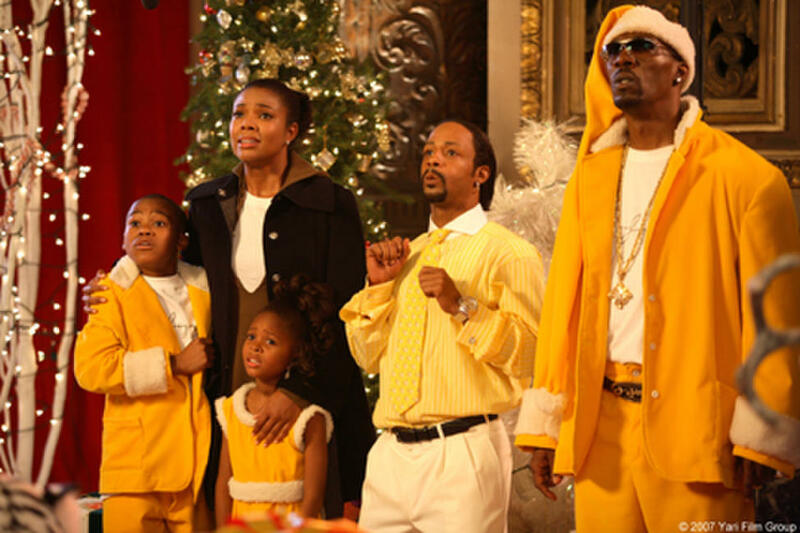 Gabrielle Union, Katt Williams and Charlie Murphy in "The Perfect Holiday." Gabrielle Union and Morris Chestnut in "The Perfect Holiday." 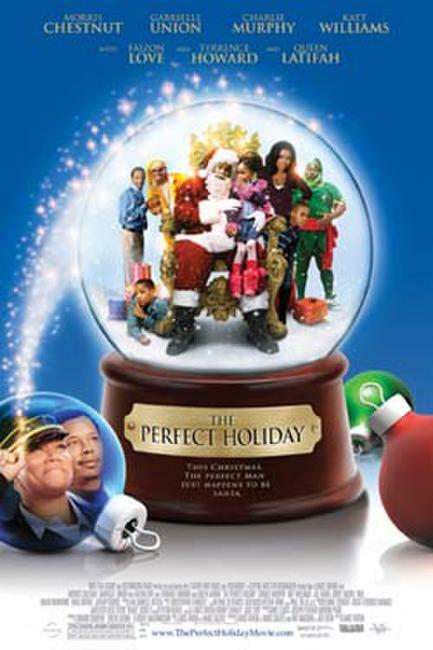 Queen Latifah, Morris Chestnut and Terrence Howard in "The Perfect Holiday." 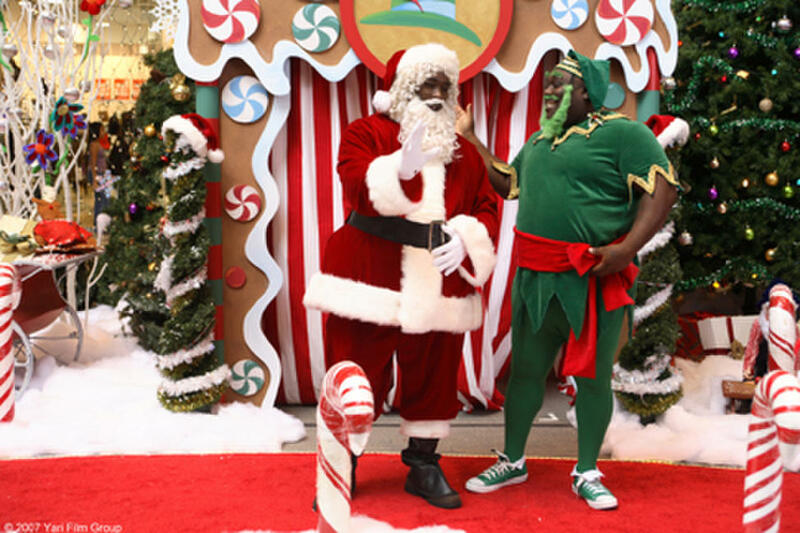 Morris Chestnut and Faizon Love in "The Perfect Holiday." 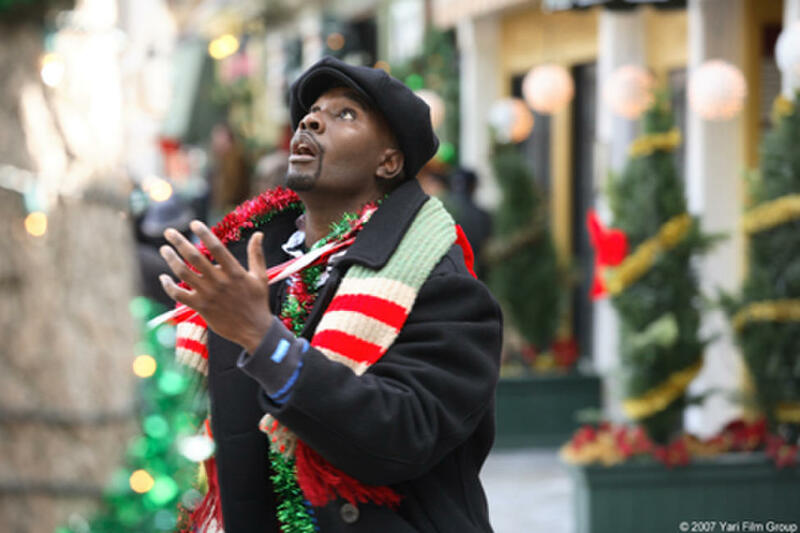 Morris Chestnut in "The Perfect Holiday." Poster art for "The Perfect Holiday."